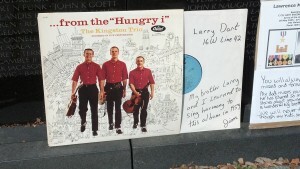 This is my annual Memorial Day piece, written in remembrance of the boys from my high school who died in the Vietnam war. After I first published this in 2014, I heard from many people who related similar stories about the loss suffered in their home towns – or worse – their families. So this weekend, as you commemorate the holiday, please take a moment to remember all of the brave young men and women we’ve lost in conflict. 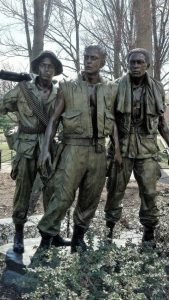 Five boys from my high school were killed in the Vietnam War. For a small town like Novato, that was an enormous number. We were such a close-knit community that even if we didn’t know one of them personally, we knew a sibling or friend. So on my trip to Washington D.C. last month I scheduled time to visit the Vietnam Veterans Memorial to see their names on “The Wall”. To refresh my memory I pulled out my high school year books and found them all – smiling for a formal portrait or posing for a team picture. Each image reflected a boy, fresh-faced and full of hope, his life stretching out before him. I looked at those young faces and found it hard to believe that their lives ended so shortly after the bucolic days captured in the photos. None of them reached the age of 22. While we, their classmates, lived long enough to enjoy the internet, smart phones and streaming movies, most of them didn’t live long enough to see a color television. I reflected on the stories I’ve read of WWII vets who speak so reverently of the “boys who didn’t come home”. As I perused the yearbooks I finally understood their sentiment. It is only when looking back through a 50 year lens that one can appreciate just how young these soldiers were and how many of life’s milestones they missed. So on this Memorial Day, I’d like to pay tribute to “The Boys from Novato”. 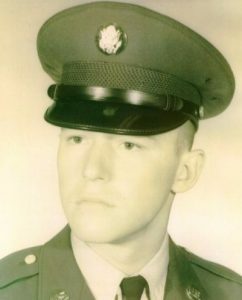 Bob Johnson joined the Army in the fall of 1965, in what would have been his Senior year in high school. I remember him as a quiet guy, but very nice. Before he enlisted he asked his high school sweetheart to marry him – it would give them both something to hang on to while he was gone. His entry into the service occurred just as the war was escalating. 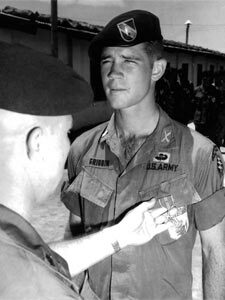 He was sent to Vietnam in March of 1966 and three weeks later he was killed by enemy gunfire during “Operation Abilene” in Phuoc Tuy Province. As his former classmates excitedly anticipated prom and graduation, Robert had already made the ultimate sacrifice. In the 1966 yearbook, where his senior portrait would have been, his mother placed this photo of him along with a tribute. He was the first Vietnam casualty from Novato. Wayne “Ed” Bethards was in my graduating class, but I didn’t know him well. His family moved to Novato just before the start of our senior year. His mother, Betty Bethards, was the author of the international best-seller, “The Dream Book”. Again, Neil Cuzner has provided a bit more insight: “Wayne was a good person. He had a great love of baseball and had actually started a small league while over in Nam. He was sharing his love of baseball with the Vietnamese children.” Cuzner went on to say that Wayne was a religious person and did not want to kill anyone; he struggled greatly with his deployment. 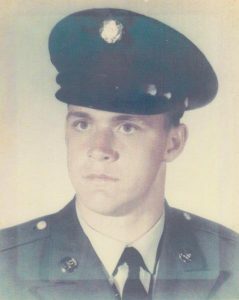 He was drafted into the Army and was sent to Vietnam in October of 1970. In January, 1971, he was killed while on patrol by the accidental detonation of a mechanical device in Quang Tin Province. 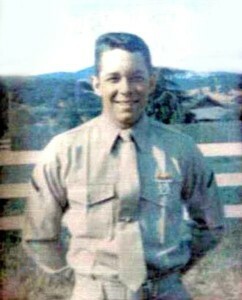 He was the last boy from Novato High School to die in the war. Update from 2017: In April, 2017, I heard from a former schoolmate, Dennis Welsh, about Jerry Sims, a boy who died in the conflict whose hometown was listed as Novato. I found in my research that sometimes the Novato “hometown” designation were for those affiliated with Hamilton Air Force Base, not graduates of Novato High School. Since there were no records of Jerry at NHS I assumed Jerry was from Hamilton, but that was not the case. Dennis told me that Jerry moved to Novato from Texas in the Spring of 1966 to live with his sister. He tried out for the football team during spring training and made the squad. But despite that automatic inclusion into a social group, he nevertheless was unhappy living in California and being the “new kid” going into his Senior year. Dennis said that he never saw him again after football tryouts and didn’t learn of his fate until he spotted Jerry’s name on “The Wall”. 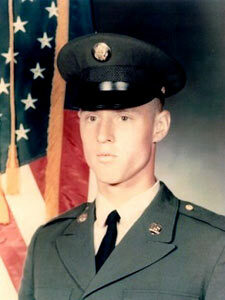 The fact is that Jerry left Novato and joined the Army in June, 1966 and was sent to Vietnam in November. 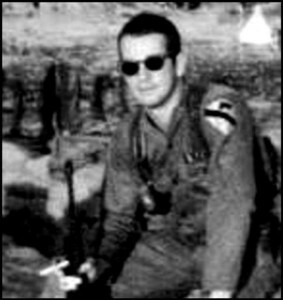 On February 13, 1968 he and several others in his unit were killed by small arms fire in Gia Dinh province. Jerry was 19 years old. His former platoon leader said this on his memorial page: “I was Jerry’s platoon leader on the day he died. He didn’t have to be there, since he had a job elsewhere in Vietnam, but he requested a transfer. He had already spent a year with the Wolfhounds, but for reasons all his own, he wanted to come back to this unit. He died doing his job as a squad leader in my platoon.” It would seem Jerry finally found his home – and some peace – with his Army brethren.